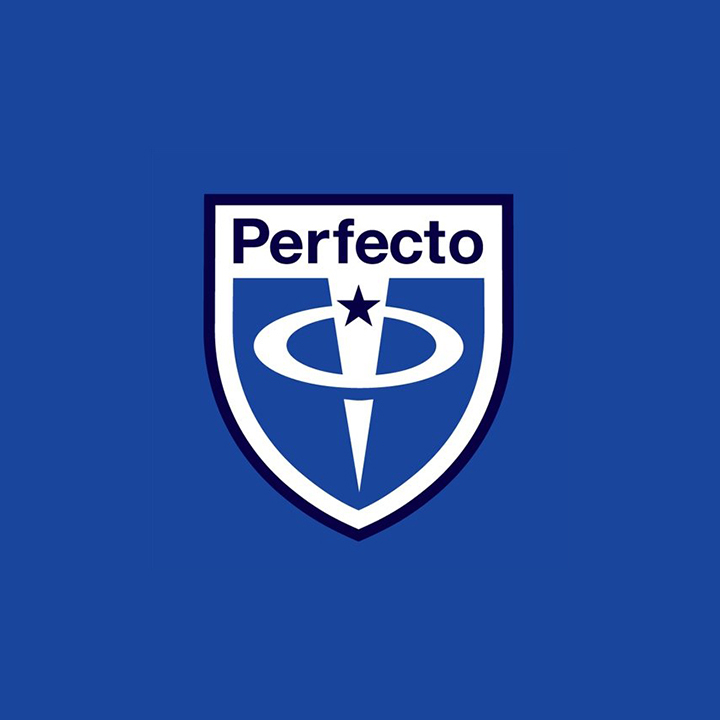 ESTABLISHED BY PAUL OAKENFOLD IN 1989, PERFECTO RECORDS HAS BEEN RELEASING QUALITY ELECTRONIC MUSIC FOR OVER 20 YEARS. We can't wait for @Rafaelosmomusic's 'Highlander' to be released this Friday. demos [at] perfectorecords [dot] com. We accept demos accross all genres from Progressive and Big Room House to Breaks and Psy/Goa Trance. Please only send music that you would like to and are able to release. DO NOT send bootlegs, remixes or promos. These will be deleted from this address. We receive a huge number of demos so we are unable to reply to everyone. If we like what we hear we will be in touch, but please be patient, it could take a couple of weeks!! © 2018 All Rights Reserved by Perfecto Records LLC.